The Activa Pro Entry Access Control system by Insafe is a simple security solution that allows you to identify a visitor before they are granted entry through the main doors of your building. deny access as appropriate by simply pressing a button on your touchscreen monitor. Digital codes can be given to regular visitors for entry which can be removed simply and instantly. 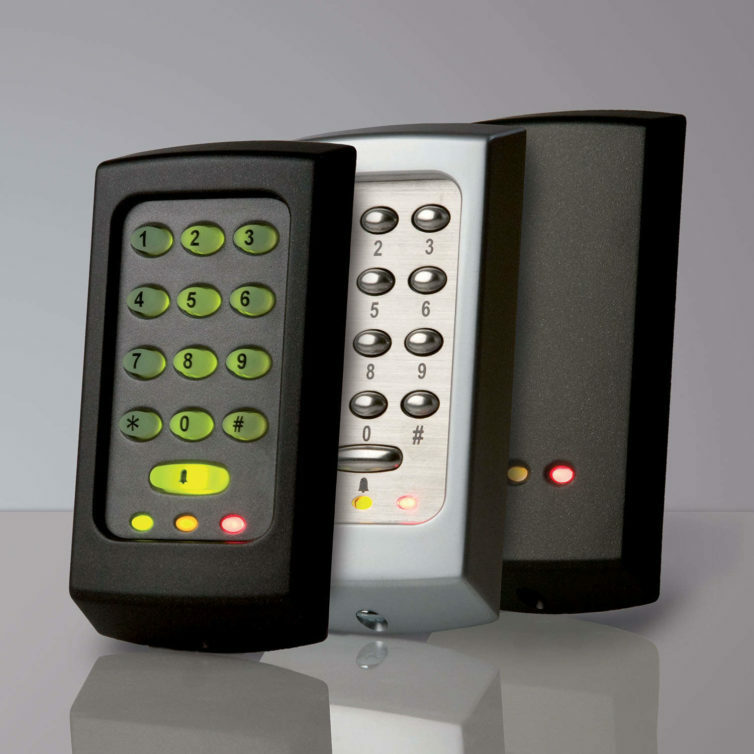 The Activa Pro Entry Access Control system comprises three simple components; the external panel, door control unit and internal monitor handset. 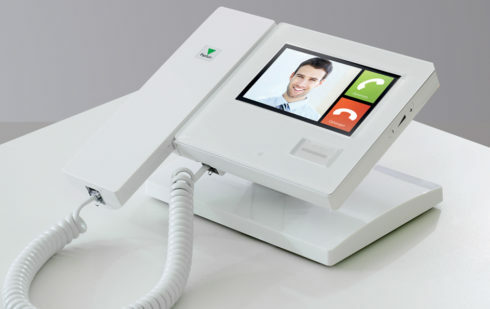 The system comes with a built-in video voicemail facility and is fully SIP compatible so doors can be opened via a desk phone, PC or smart device – a visit will never be missed. A full colour touchscreen monitor sits inside your building whilst the exterior entry panels come in two stylish and discreet panel designs. A smart anthracite grey finish or a robust vandal resistant version in either brushed or stainless steel, all of which come in a flush finish, surface or rain-hood versions. being cost effective as electronic tokens are used in place of keys. The eternal doors are serviced by a variety of external wall mounted control panels with camera and keypad. They come in silver or black with options for vandal proof, hooded and flush mounting. 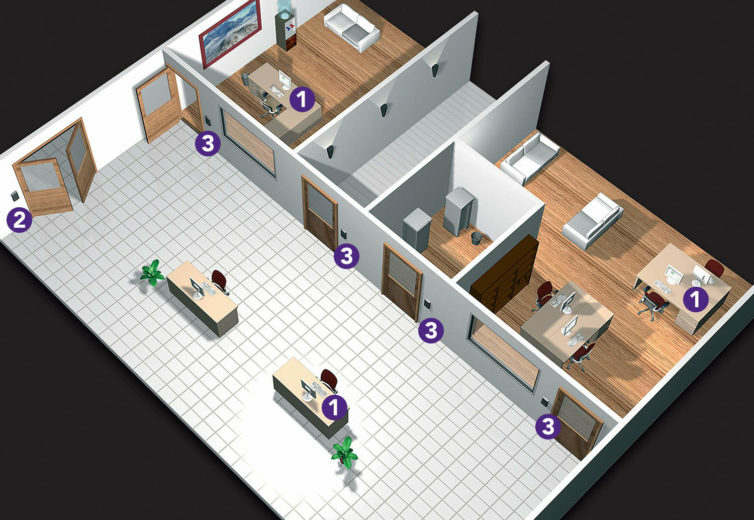 The example below illustrates 5 internal doors in an office secured by Activa Pro Access. alarms as well as lift control. Sites can be controlled remotely, savings can be made on energy bills and buildings can be locked down at a touch of a button. Simple to install with just 3 components – monitor, panel and door controller. 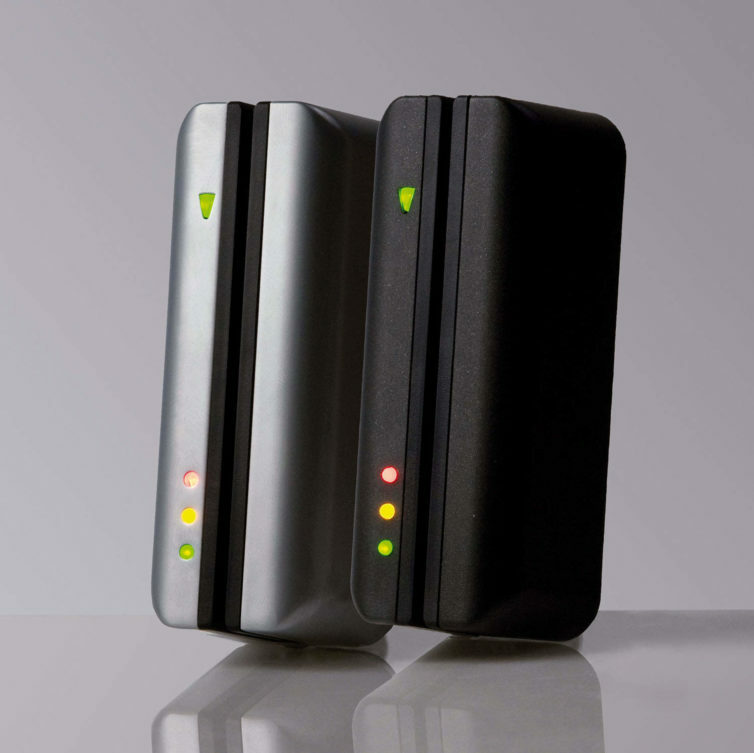 Insafe engineers will install the system with minimal disruption as the system connects directly into the building’s network. Cameras on the entry panels can be adjusted when installed to ensure a clear view of visitors. Activa Pro Entry Access Control reads other Insafe token technology offering a wider range of card and token types available for use. Activa Pro Entry is fully SIP compatible allowing the door to be answered from a SIP enabled phone, tablet or PC. Secondary camera integration is available for increased security. Activa Pro Entry Access Control comes with Activa Pro Access built in so you can add or delete staff and visitors immediately. The system is scalable and can be added to other systems easily. 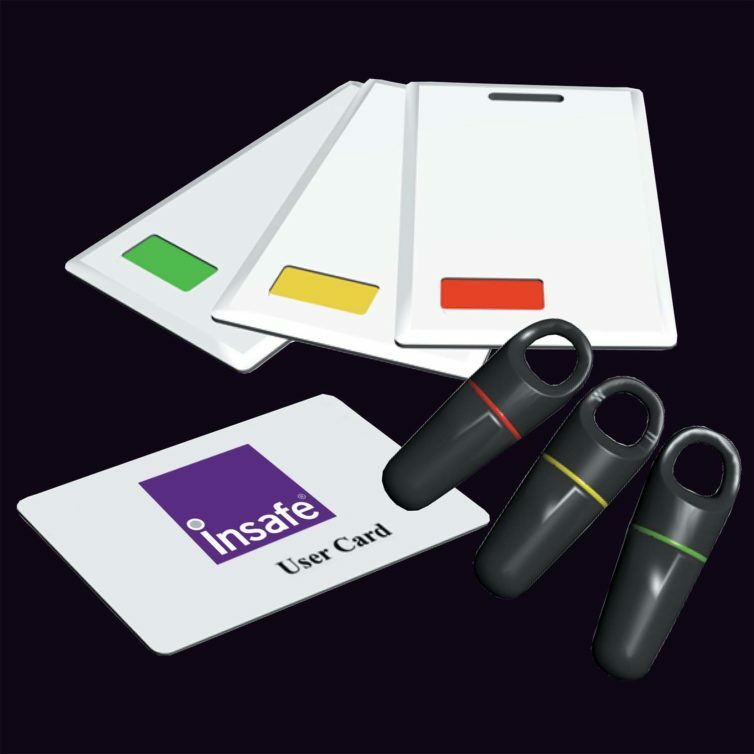 Insafe provide a choice of Activa Pro Entry Access Control credentials to suit both your user and visitor needs.